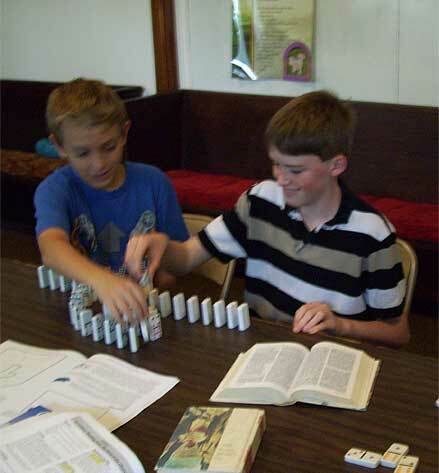 Sunday School classes meet on Sunday morning at 10:15, following worship and a brief break for fellowship and treats. All classes meet first in the Sanctuary and then divide into age groups. LOGOS Ministry addresses the needs of the Christian family through education, resources and community. It runs from September through April on the second and fourth Wednesday nights. A typical evening begins with group sharing followed by gatherings for various age groups.